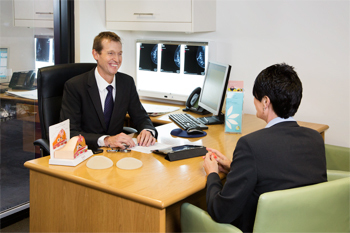 Dr James French is a specialist breast and thyroid surgeon and head of breast surgery at the Westmead Breast Cancer Institute. 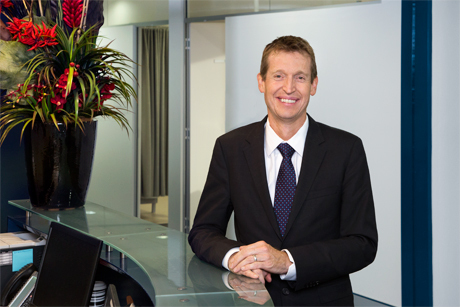 James is also part of the team leading the development of oncoplastic breast surgery. As well as removing the cancer he uses modern techniques to give patients the best possible cosmetic result. “I feel very lucky – my work as a specialist breast surgeon is extremely rewarding.